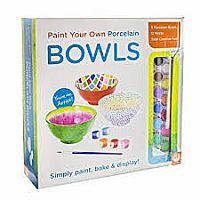 Looking for clean science projects for kids? 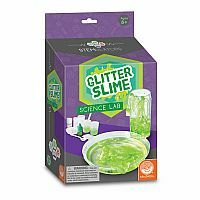 Do your kids think experiments are a gas? 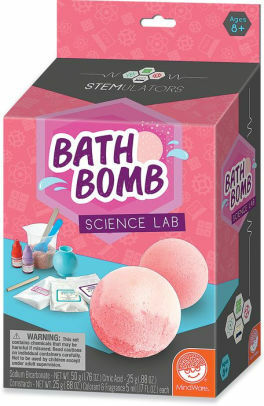 Introducing bath bomb science for kids! 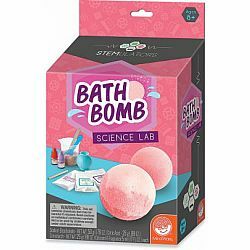 Set up a bath bomb lab and get the inside track on the chemistry secret responsible for all the fizzy fun! Kids concoct 2 of their own scented bath bombs; afterward they can pop one in the tub and relax. Who knew chemical reactions could be so rewarding?